Vacant Unit! Nice and Comfy Flat in Reem!! 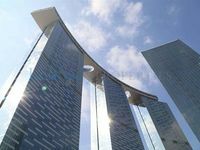 Large Size 1BHK Damac Marina Bay with 4 Payments.! 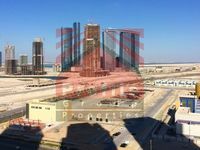 There is a huge selection of apartments for rent in Al Reem Island in Abu Dhabi. The majority of properties in Al Reem Island are apartments, they vary in different types, prices, and qualities between average and exquisite apartments. Al Reem Island lies in a central location in Abu Dhabi, it’s a natural island, not a man-made one like many other in UAE, and it’s 600 meters away from main land. The project was developed by a number of top-notch real estate developers and investors from the private sector who undertook the construction of many residential communities in the area. The island has now many top-demanded communities equipped with facilities and amenities. All communities are well planned featuring expanses of green areas, pathways, roads, retail centers, school, mosques, and other venues making living very easy and comfortable in Al Reem Island. The total size of Al Reem Island project is 6.5 million square meters. Units delivery started in 2011 and still the project is growing since there are many new developments under construction. The project has many world-class residential units. 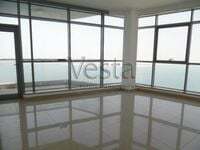 Most units feature magnificent views of the sea, Abu Dhabi city, or greeneries. Al Reem Island has bounds of apartments available for rent. It has a wide range of apartments with different sizes starting from studios to 5-bedroom apartments. There are also furnished and unfurnished apartments in the area offering panoramic views and attached with amenities. Residents of Al Reem Island apartments happen to enjoy their leisure time in the amenities available with their apartments. Most buildings have swimming pool, sauna, steam bath, fitness gym, spa, and many other. They are also near retail centers where many outlets and services are available. Moreover, Al Reem Island lies in a central location in Abu Dhabi. It’s easily accessible through two causeways and it’s only 20 minutes from the airport. It’s also near many of Abu Dhabi’s signature hotspots and recreational venues. Al Reem Island lies also in a close proximity to business areas. This made the area very demanded between the state’s residents. Single, couples, and families prefer to have residence in Al Reem Island. Finding an apartment in Al Reem Island means enjoying the wide array of amenities available there like dineries and fancy restaurants, malls, 27-hole golf course, hotels, gardens, promenades, bridges, and other. For example there is Boutik Mall which lies in Sun Tower. It’s a beautifully designed mall offering many restaurants and shopping outlets. 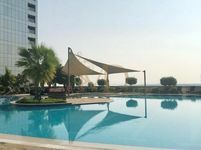 Just Property comprises many apartments for rent in Al Reem Island arranged and listed in a clear way to facilitate for searchers finding a convenient property. Each property has a set of images and a text describing the perks of living in it. The properties vary in type and specification to meet all demands. 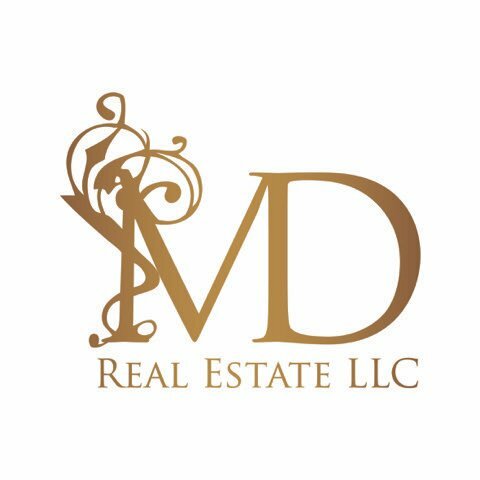 Property lookers can easily contact the vendor to get more information about the apartment he aims to rent, or to book it. The number is available for all users and the sales agents are ready to take calls anytime.